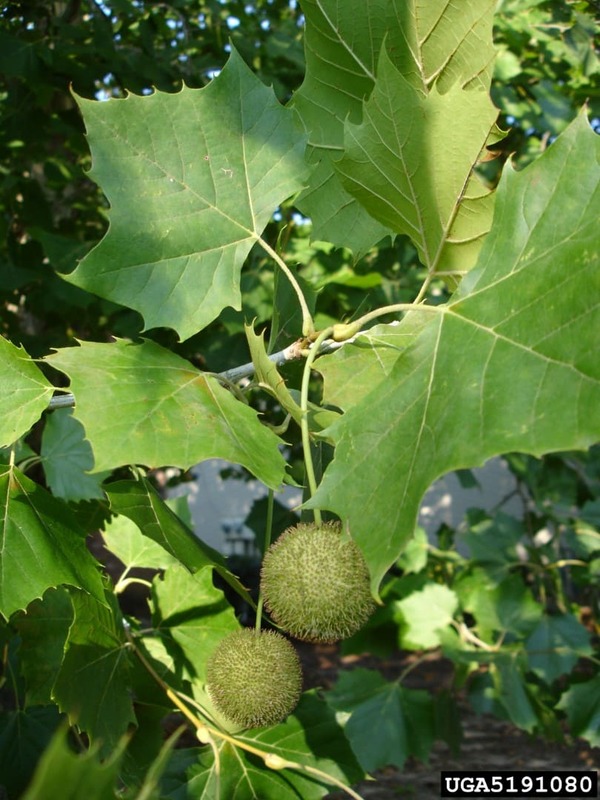 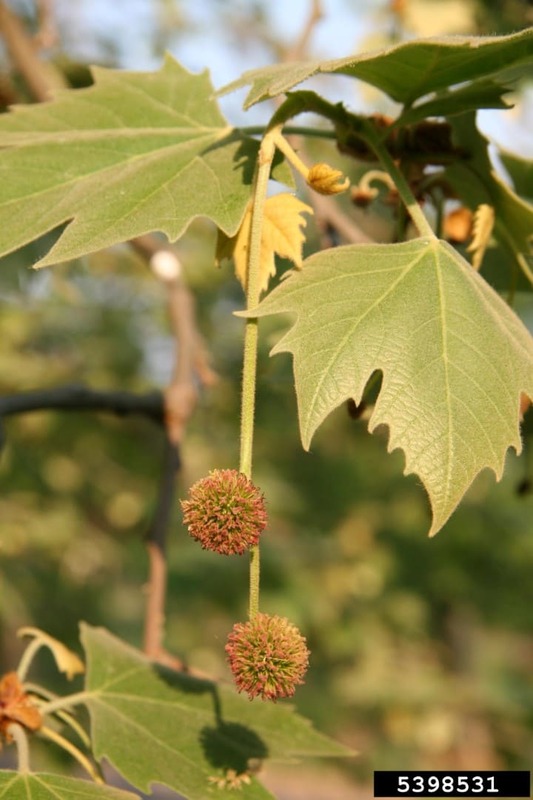 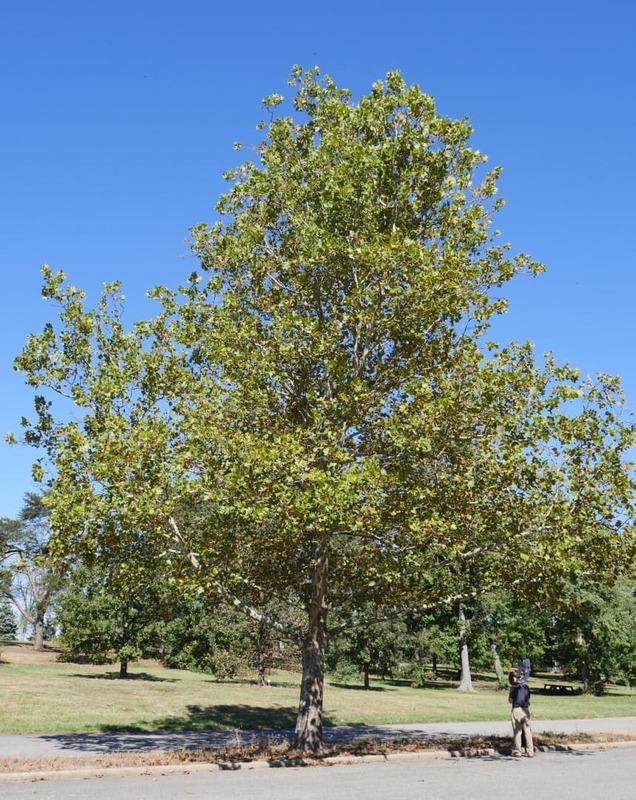 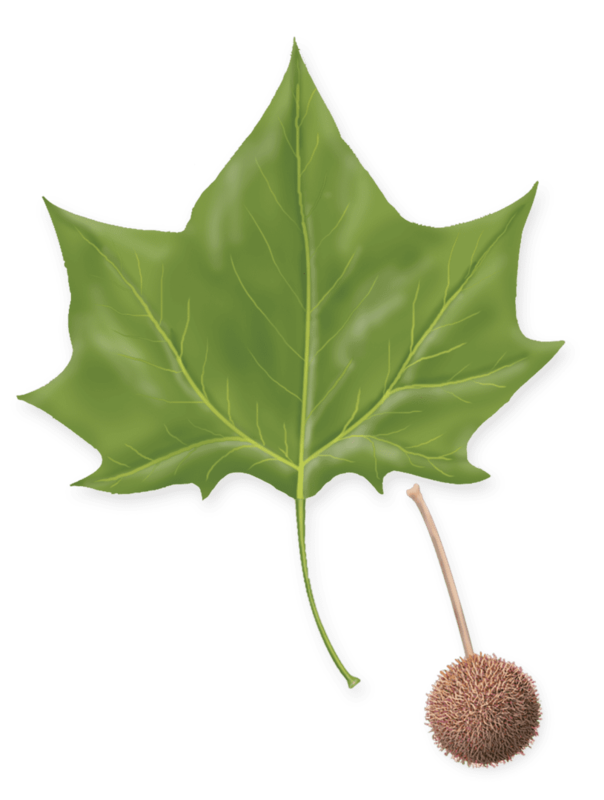 The London planetree is a hybrid between the American sycamore and the Oriental planetree. 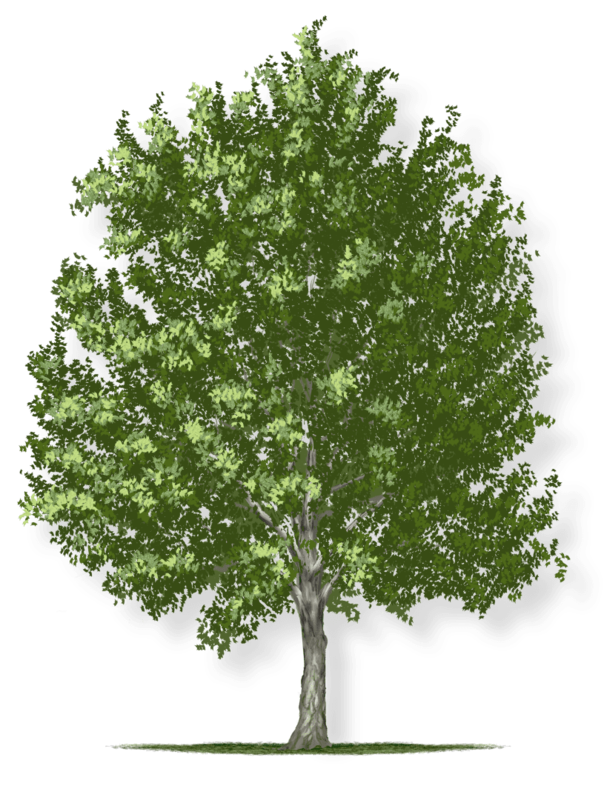 As early as the 1600s in London, scientists observed that the tree could thrive in the polluted, sooty air, and provide beneficial shade. 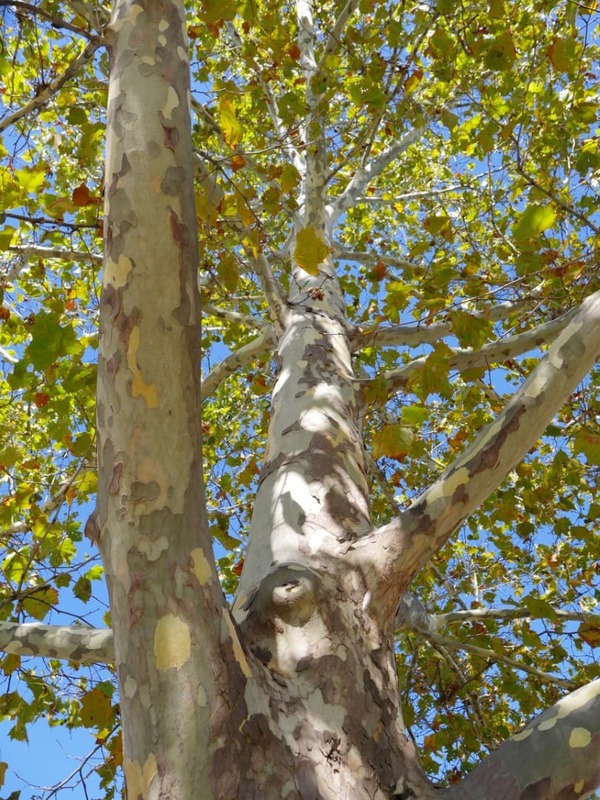 The London planetree continues to be an important urban tree. 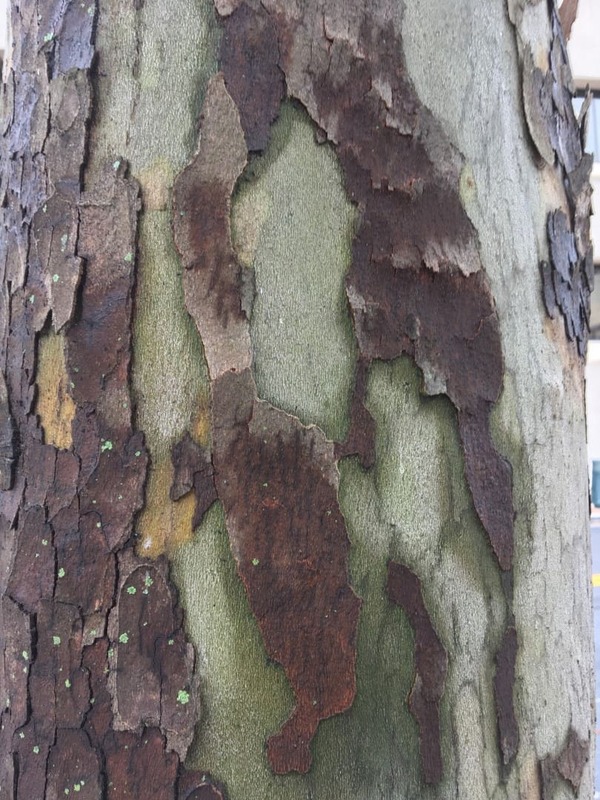 Its unique, colorful bark and interesting branching make it stand out in any setting.